The Deco Stainless Steel A4 Post Box offers a unique decorative and personal design that will enhance the entrance to any home. Suitable for A4 Sized Post meaning it will look after large letters. 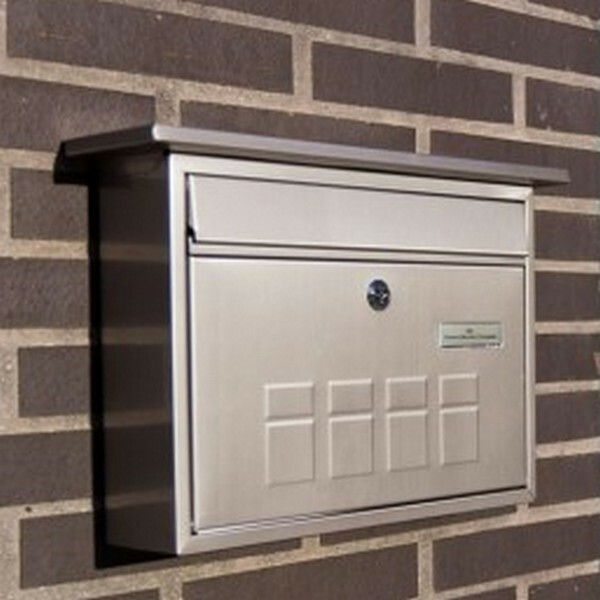 The Post box is accessed by a key lock supplied with two keys and is suitable for wall mounting. 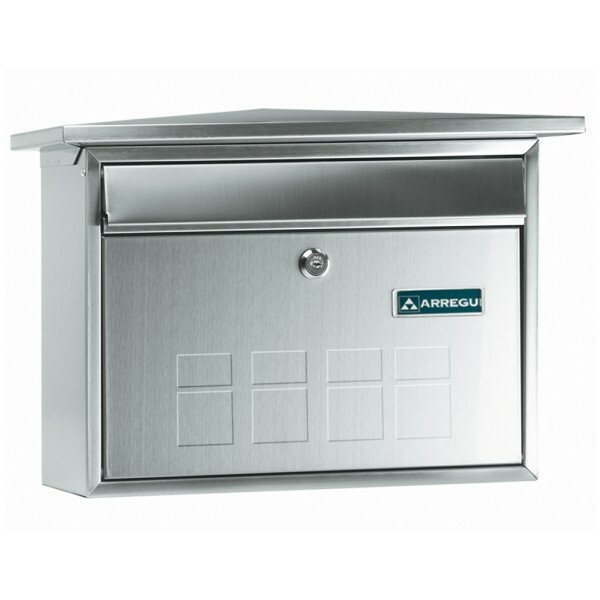 Arregui Stainless Steel A4 Steel Post Box. External ( H x W x D ): 270 x 360 (with flap 410mm) x 80 (without flap100mm) mm.